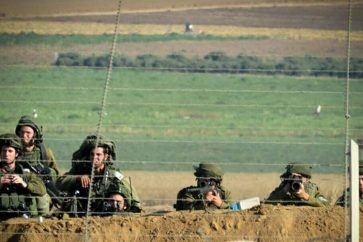 The Zionist media outlets reflected the large scale case of disappointment across the occupation entity with the crash of the spaceship few moments before it could reach the surface of the moon. The Israeli space shuttle hit the moon just a few moments before the touchdown, failing in an attempt to make the first privately funded lunar landing on Thursday. During the final landing, the aircraft lost communications with ground control. A few moments later, the mission was declared a failure. 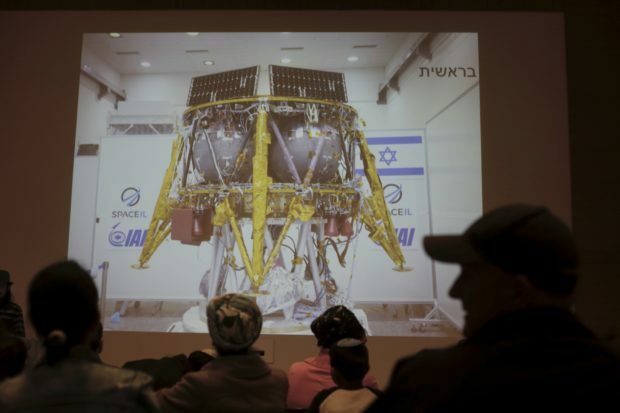 Zionist politicians and specialists expressed frustration with the failure, as PM Benjamin Netanyahu vowed to send a new space shuttle to the moon in two or three years.